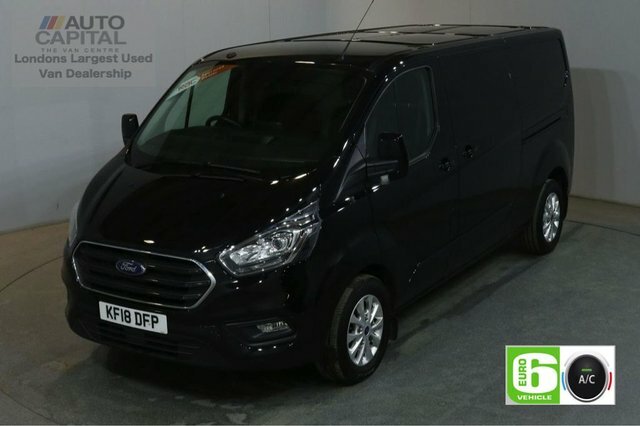 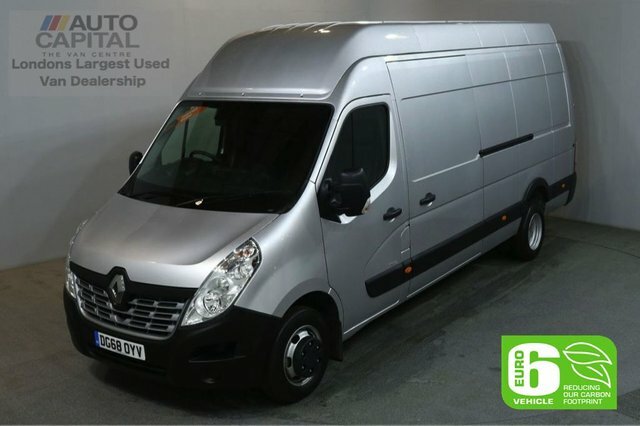 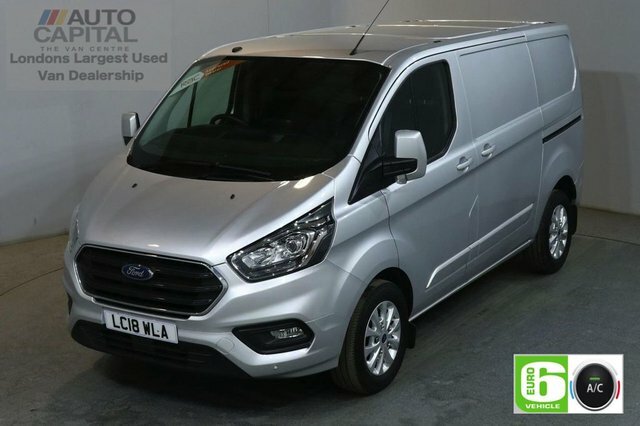 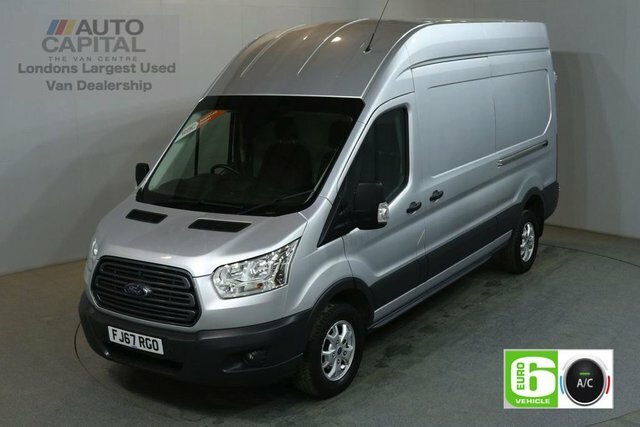 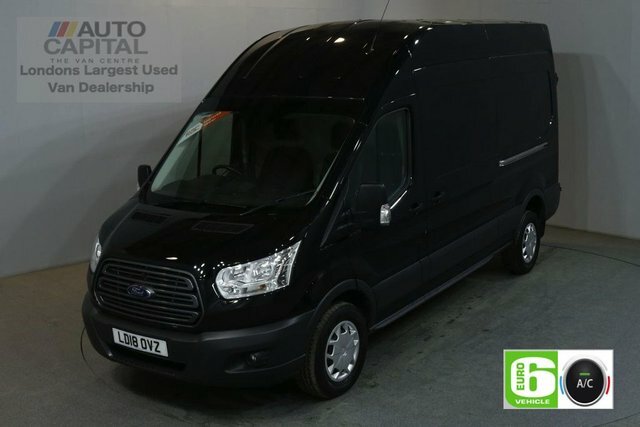 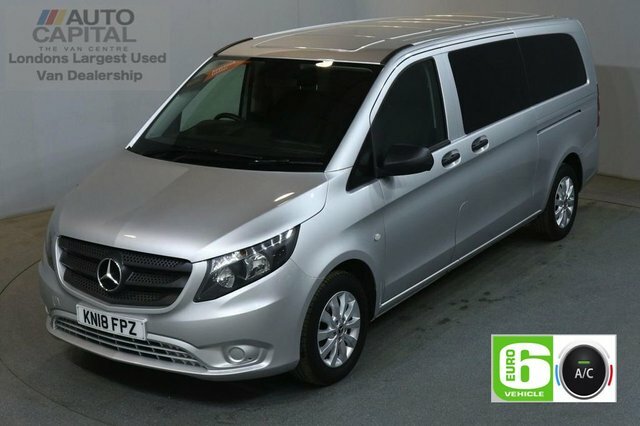 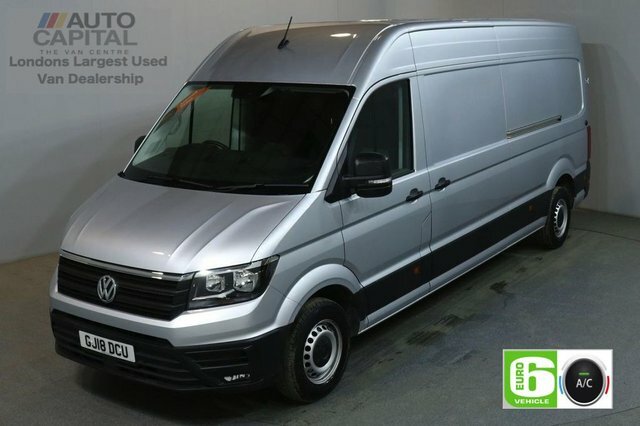 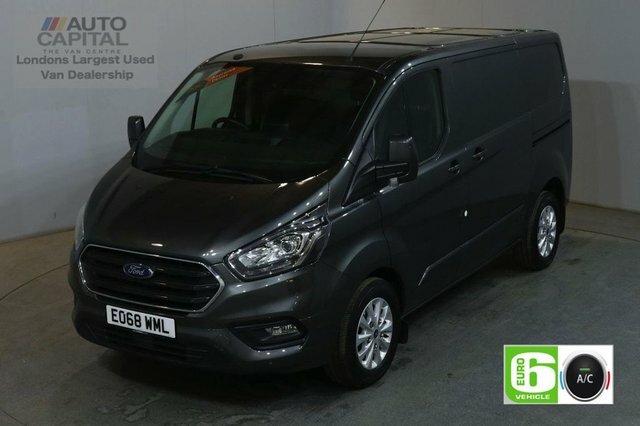 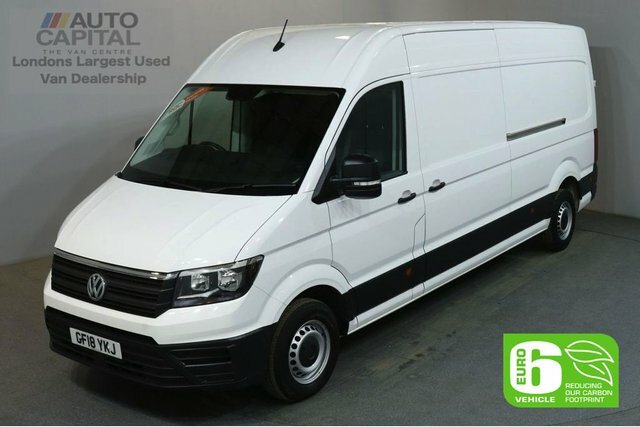 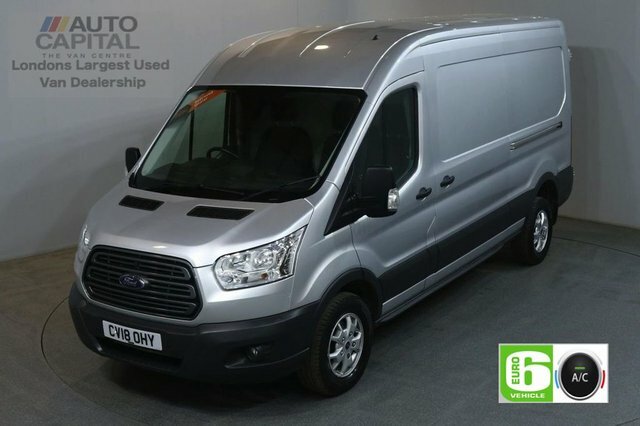 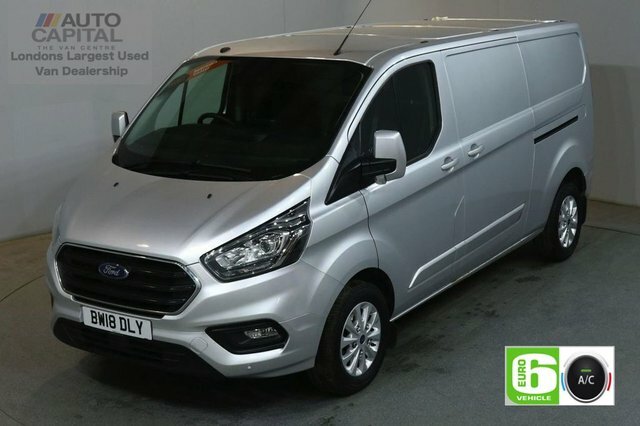 Here at Auto Capital Ltd, we specialise in high quality used vans, as well as a great range of used vans and cars. 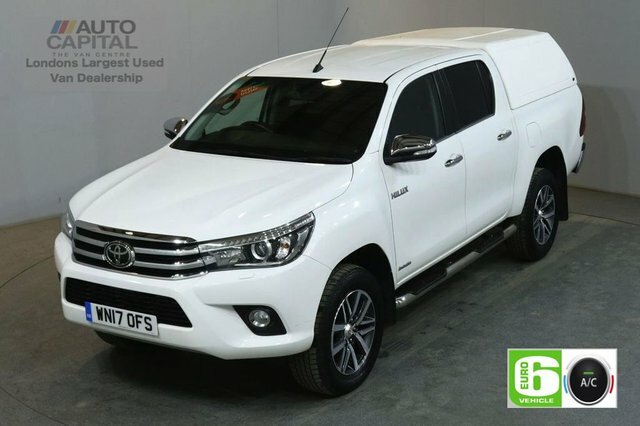 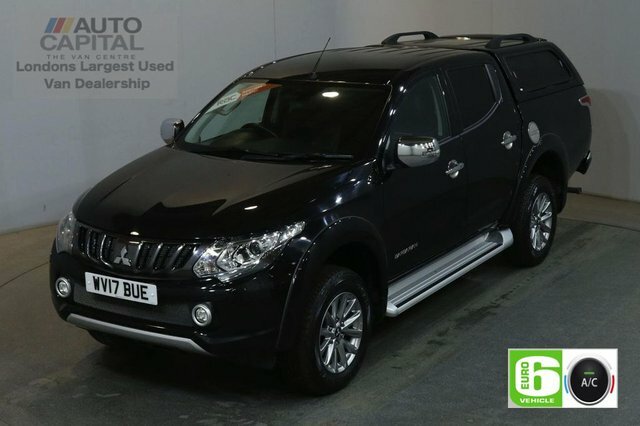 We stock vehicles from all leading manufacturers and can assure you a great buying experience with our specialist staff. 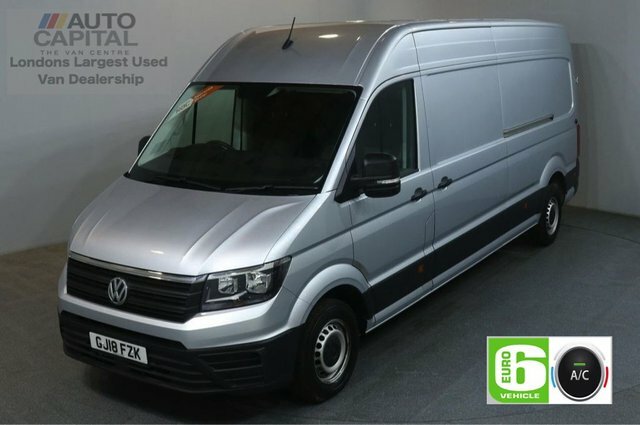 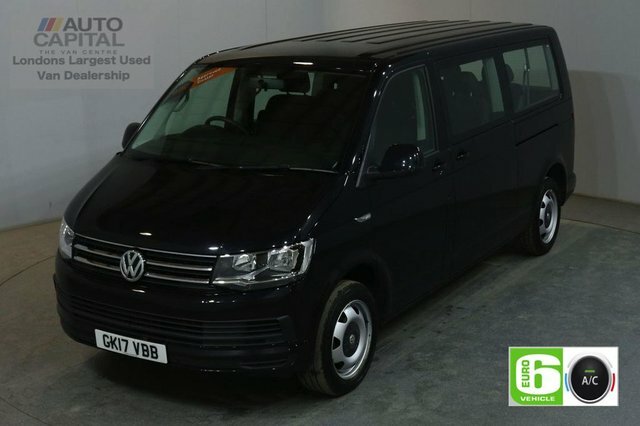 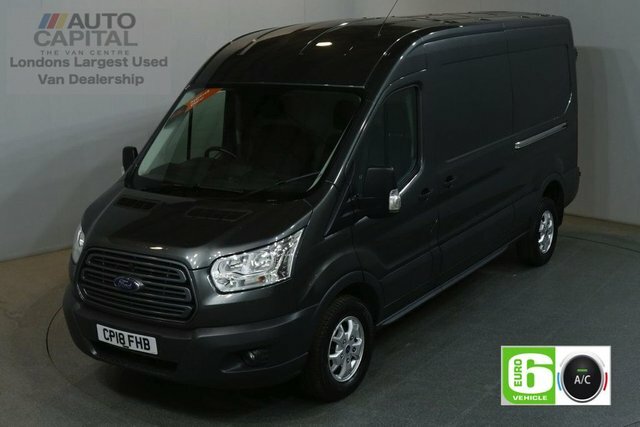 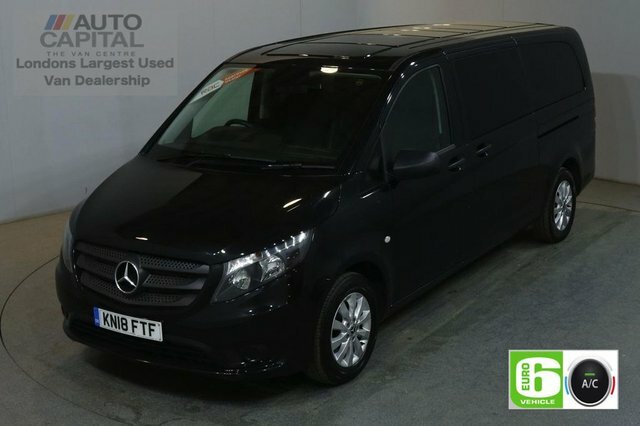 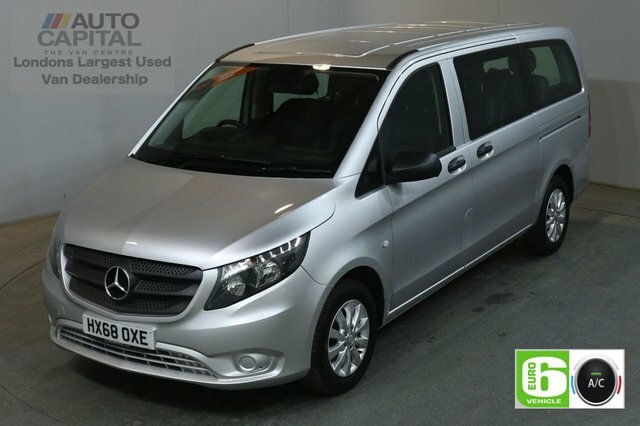 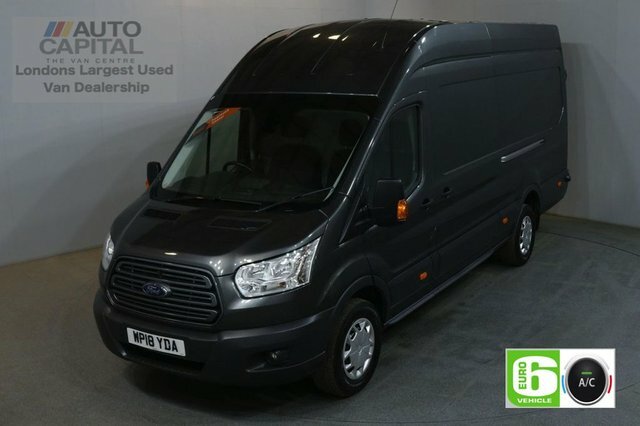 We are London’s largest used van dealership, so you can be sure to find the perfect vehicle for you. 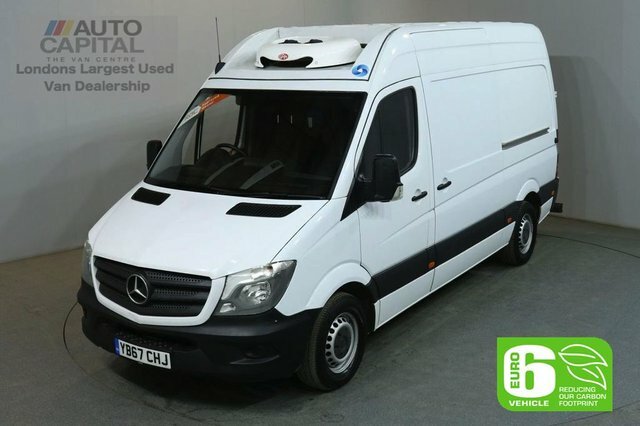 Located in Stanmore, we provide vehicles for customers country wide, and are well known for our reliable services. 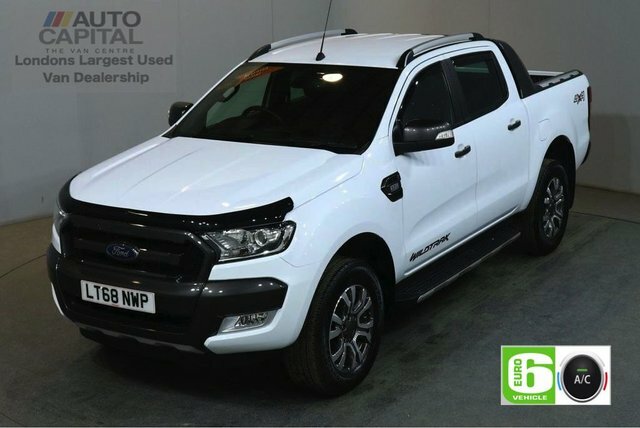 Our specialist staff are on hand to advise and guide you through the buying process, making it as easy as possible for you. 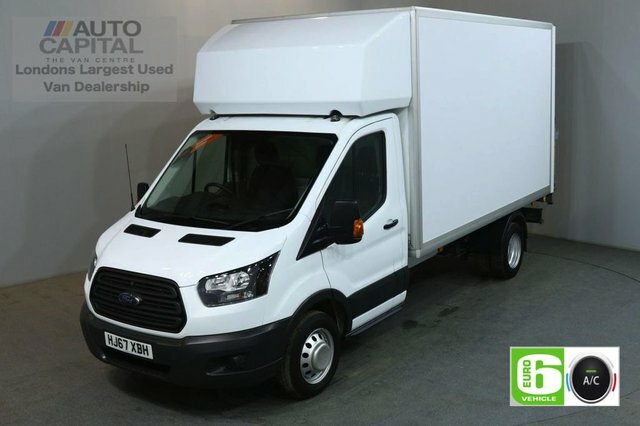 We can also provide part exchange services, simply fill in our online valuation application to get a quick, no obligation quote. 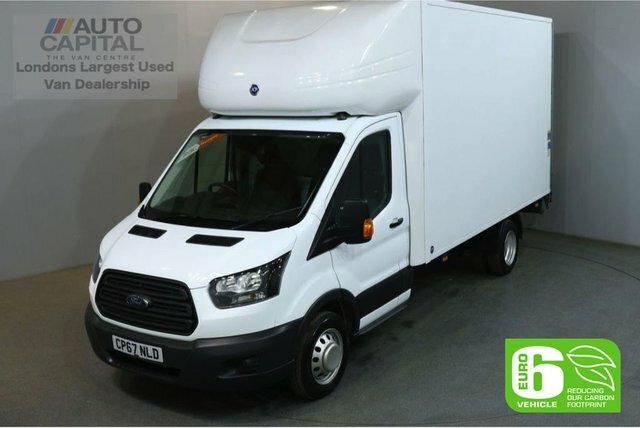 Alternatively get in touch with our team.